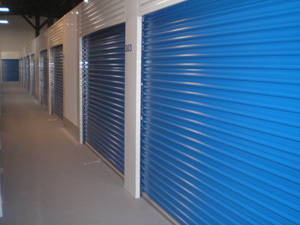 INDOOR PARKING & SELF STORAGE UNITS ARE AVAILABLE FOR RENT. Q. What are the office hours?A. Renters have access to their autos, boats, campers and RV’s 24/7/365. 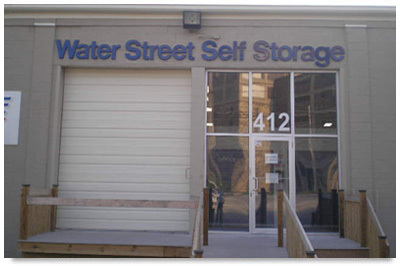 Staff can be reached if needed by phone or on-site by appointment Mondays thru Fridays 7:30 AM to 4:00 PM.